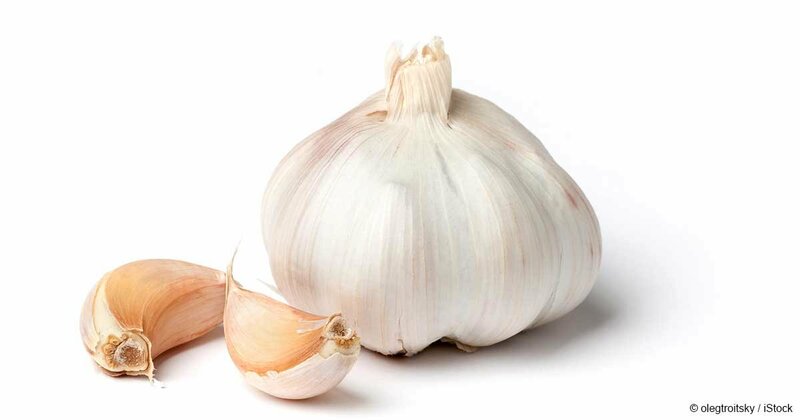 Garlic is one of the most common and effective ways to deal with minor health issues and infections that tend to affect everyday life. It also happens to be one of the food items that people run away from the most primarily because of the way it smells. Here are some interesting ways to consume garlic that could help make the experience a little more bearable. Simply take a spoonful of honey, sprinkle some shredded garlic on the top and swallow it all at once. The honey will help with smell and taste while making it easier to ingest and swallow. Mix some shredded cloves of garlic with some butter and spread it on your bread toast. You would hardly notice it when you take a bite. This applies almost the same principle as the toast but instead, you shred the garlic as a part of whatever the content of your sandwich is. The garlic will blend in nicely with all the other flavours and will be almost non-existent when you taste it. Similar to the honey shot, simply take a piece of the shredded garlic clove and dip it in mayonnaise or tomato ketchup. It will help mask the taste and smell of the garlic for easier consumption. This is perhaps the crudest method on the list but it’s still quite effective. Simply swallow shredded pieces of a garlic like a pill and help it down with a cup of water.